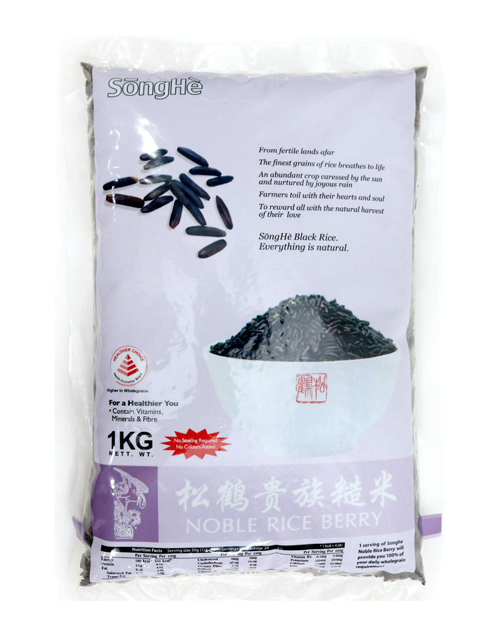 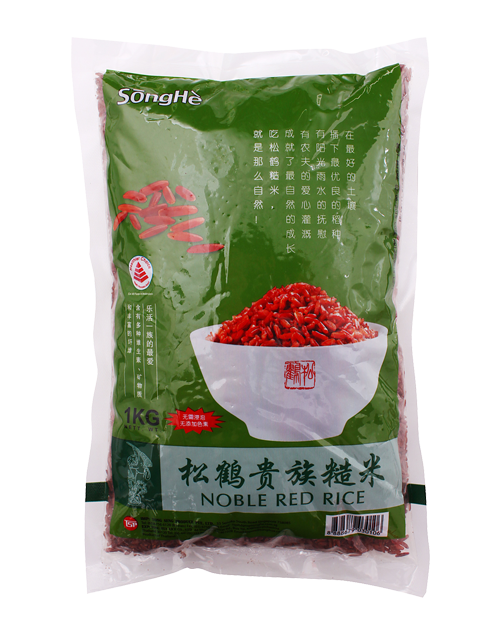 SongHe Noble Rice Berry is a newly registered cross-bred unmilled rice possessing dark violet grain from Thailand. 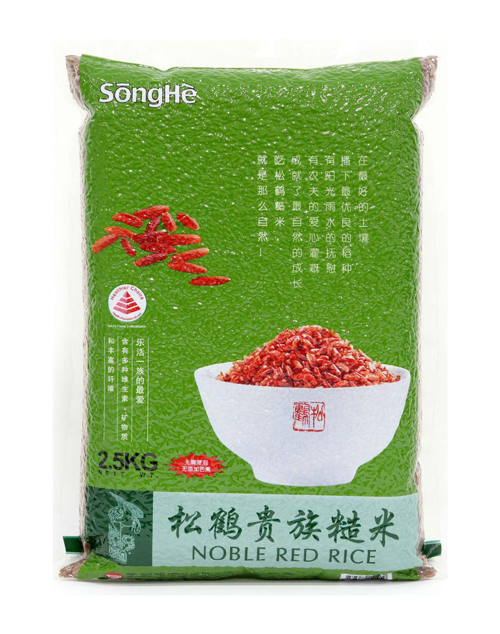 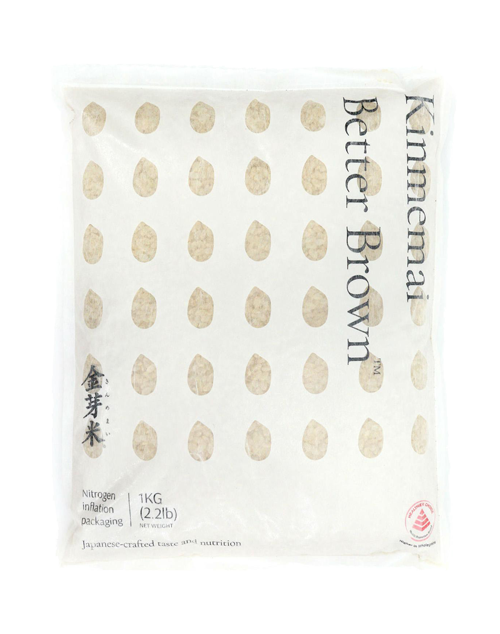 It retains light fluffy texture and flavour with a hardy seed from Thai Hom Mali Rice. 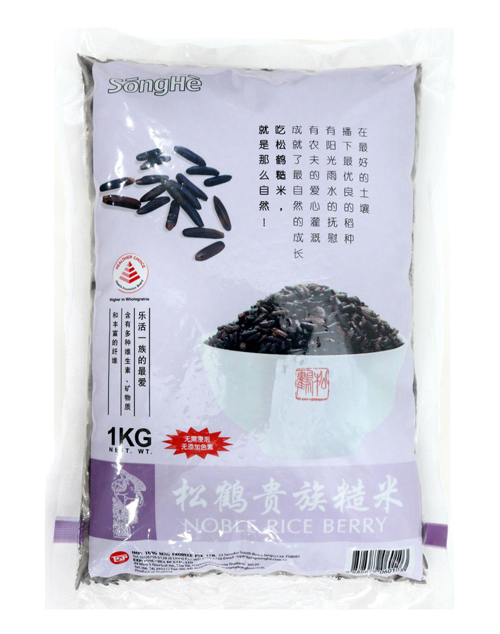 Rice Berry also carries significant levels of minerals and antioxidants such as beta-carotene, gamma oryzanol, vitamin E and folic acid, giving it a unique nutrition profile that is well-known for the highest amount of antioxidants, protein and fibre among all rice varieties.